The last time I made a suggestion I was in middle school, now I'm in college. Droid15.24.3, ppowersteef and darthmorf like this. Speaking of suggestions, check out my latest one! I remember reading those waaaaaay back, time flies! I can't wait for a future collab between Yoko Taro and Moo Niitani someday. 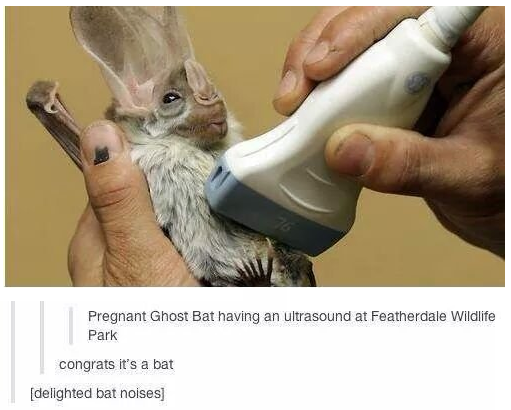 The real fruitbat? OR AN IMPOSTER?!?!? 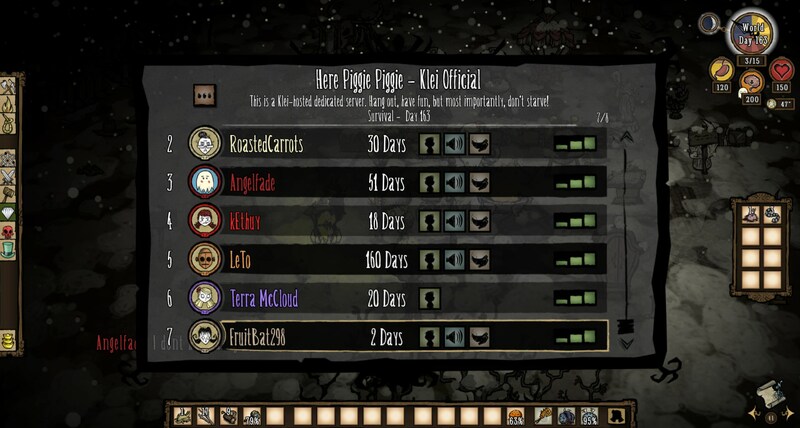 I have played it a bit before and found it really difficult then dropped it, so if I still played it that guy would probably be me, only two days of surviving. So.... did everyone forget about 1.3.6? I doubt anybody "forgot" about it, it's more... we got so used to waiting that we kinda ran out of things to say about it until it actually comes out. I don't think people really forgot about it, we're just waiting patiently. High quality updates and all that, right? So, whatever happened to you? "last seen: today at 2:03 am"
Snickerbobble, FlyKip, Awesome_Diamonds22 and 9 others like this. It looks like an opossum. SO cute. FlyKip, ninjakai03, Jetstream ∞ and 1 other person like this. FlyKip, ninjakai03, Fruitbat and 1 other person like this. "What is this thing and why is making so much noise!" 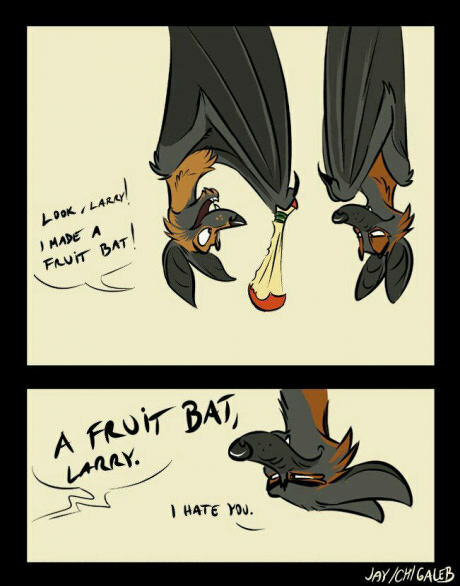 Fruitbat and Crimwolf like this. FlyKip, Vladimier, Fruitbat and 2 others like this. Doing nothing but checking alerts is as good as being gone, but I'm back anyway so that doesn't matter. Around half of the posts on the TCF needs you thread are people explaining why they wouldn't apply, same as the last time they did this. . .
neoselket and Red H2O like this. It was a joke on history repeating itself a literal moment later. Sadly, I guess I have no talent in the jokes department of this circus. Except me - I start nowhere. BACK AND ON THE BIRTHDAY! WELCOME BACK! Fruitbat and Tsuki like this. Oh foreign soul willing to shine thy brilliance on you're birthday? 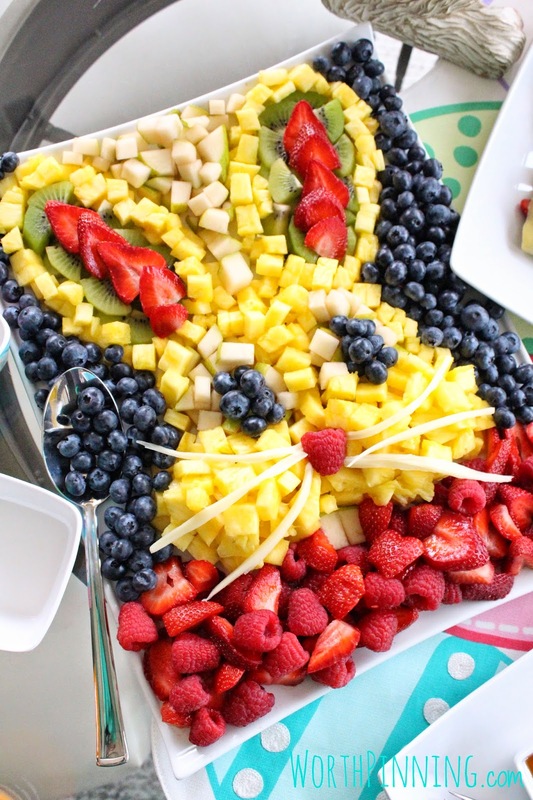 May your fruity back fruitily fruitify the fruitity of the fruitiness that it TCF. I make no sense to myself. Enderwither02 and Fruitbat like this. Thanks folder you foldy foldering fold, you deserve a foldily foldable foldity of foldiness for your folded high manners. I make no sense either. We don't make sense to the sensibility of the sense that other sensitive persons make sense to sense the sense of the sense of what sensible thing we did. I welcome your return to this place. May you have fun.